Did you spot our team in the Chard Flyer? The marvellous new quarterly publication was distributed to every house in the TA20 postcode area, and thanks to the generosity of the editor, Forefront Centre’s work was prominently promoted. 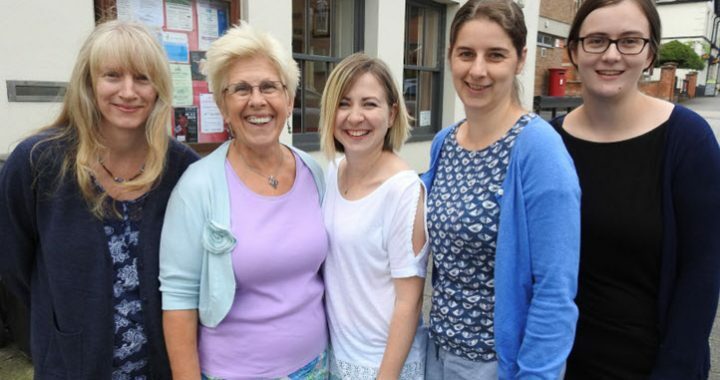 From the WorkLife job club to the Lords Larder food bank, from Citizen’s Advice South Somerset to drop-in coffee mornings and a judgement-free chat, we aim to be a resource for everyone. Come in one morning and say hello!